For animals that migrate over vast distances, new roads can dissect their traditional routes, and bring about many deaths to those attempting to cross. Roads are one of the biggest killers of wildlife on the planet. With more people comes more development – houses, industry and commerce – resulting in more roads being constructed to provide access. For animals that migrate over vast distances, new roads can dissect their traditional routes, and bring about many deaths to those attempting to cross. 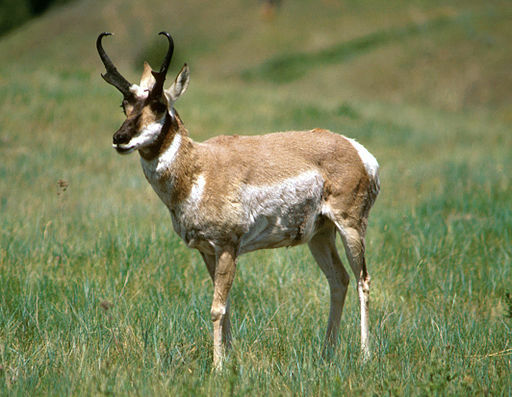 One such animal is the pronghorn antelope, the fastest land mammal in North America. In the early 19th Century, around 35 million pronghorns populated the western frontier, but now numbers have been reduced to just 700,000. Pronghorns migrate across North America to find food, suitable habitat and other resources, and for mating opportunities, travelling between 95 and 125 miles each day during spring and autumn. However 75% of known recent pronghorn migrations have been lost due to road construction. In Wyoming, home to more than 50% of the remaining pronghorn population (which cross Highway 191 each year in their tens of thousands), final construction of highway overpasses were completed this autumn to help them cross safely. To create the overpasses, a team was formed consisting of the Wildlife Conservation Society and other NGOs, and state agencies such as the Wyoming Game and Fish Department. They first identified sections of highway where the pronghorns cross most often by fitting 400 animals with GPS collars that transmitted geographic tracking points 8 times a day over 5 years of migrations. This allowed scientists to map the “Path of the Pronghorn”, a migration corridor that has been in use for 6,000 years. The data was then passed to engineers who overlaid the data points onto highway maps in order to pick the best places for the Wyoming Department of Transportation to build the overpasses. Eight-foot high wire fences funnel the pronghorn towards the overpasses, which themselves are lined with bushes so that the animals do not fall over the edge or get distracted by the traffic rushing beneath them. They also contain features like sagebrush that mimic those found on the pronghorn’s natural migration route. In addition to the overpasses, 6 underpasses have been created on the same stretch of highway that can be used by other animals, such as coyotes, moose and mountain lions. Although the initial cost of projects such as these is high, over the long term the structures are worth it, with fewer deaths of wildlife and injuries to humans, as well as a reduction of car damage. Pronghorns have been recorded using the overpasses already, and it is hoped that this success will encourage many more wildlife corridors to be built elsewhere, to save the lives of migrating species throughout the world. 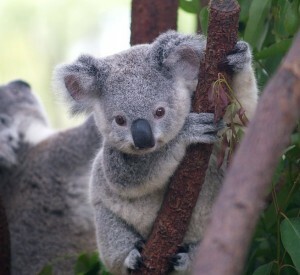 The full koala genome has been successfully sequenced. 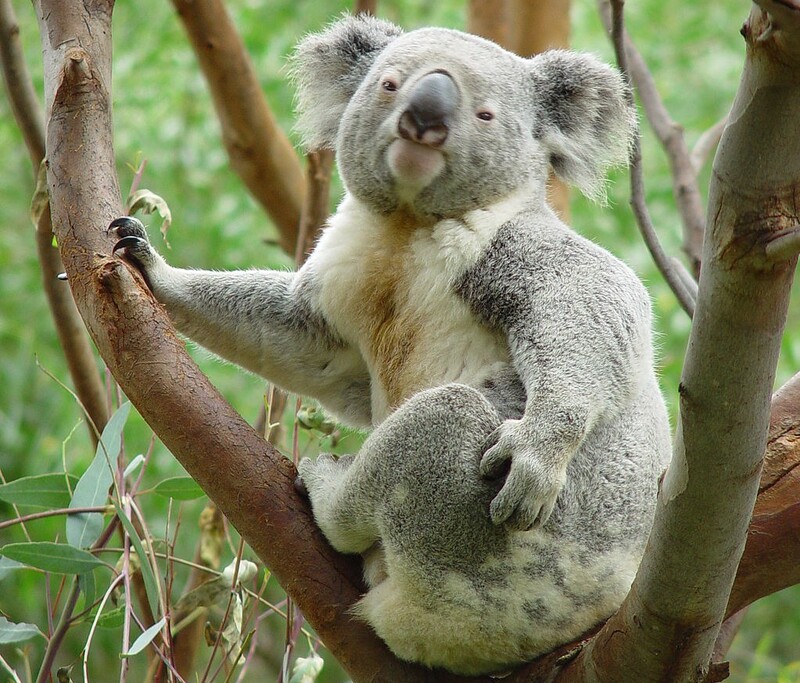 The highly accurate genomic data will provide information to inform habitat conservation, tackle diseases and help ensure this iconic animal’s long-term survival. 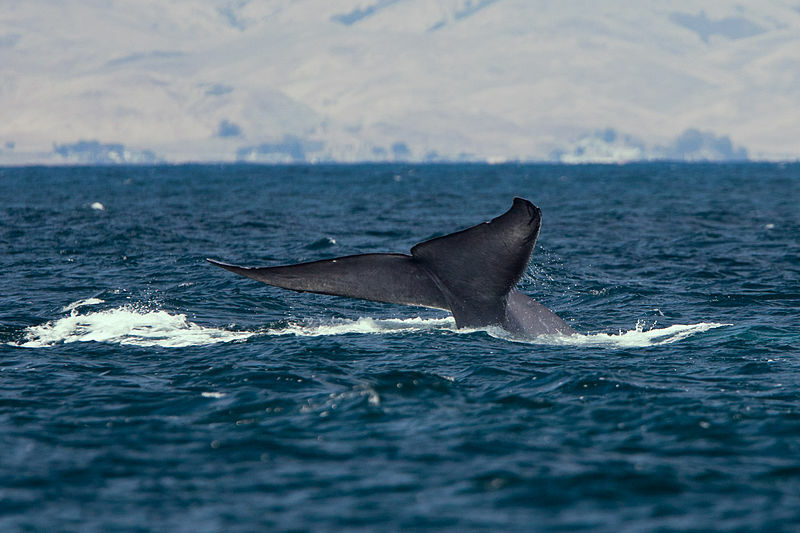 Like many other baleen whales, blue whales accumulate layers of wax, lipids and keratin protein in their ear canals, which build up over time to form long earplugs. 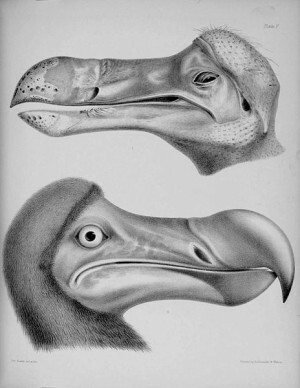 Will Extinction Ever Become Extinct? The beauty of the natural world is truly something magnificent to behold and a heritage that we seem to be struggling to conserve.